With Xmas only a couple of weeks away, you should start thinking about grabbing those last few presents for loved ones. Don’t be that guy (me) running around on December 23 looking for final gifts. 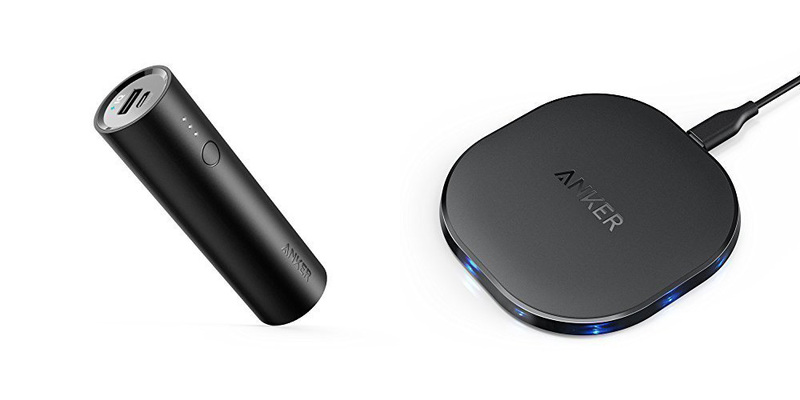 If you need a handful of affordable stocking-stuffer items, you might want to take a look at all of the Anker products that are discounted right now at Amazon. Devices like their fast wireless charger ($20), PowerCore 5000 quick charge power bank ($14), and Quick Charge 3.0 car charger ($17) all have solid price drops. Each includes Prime shipping as well.